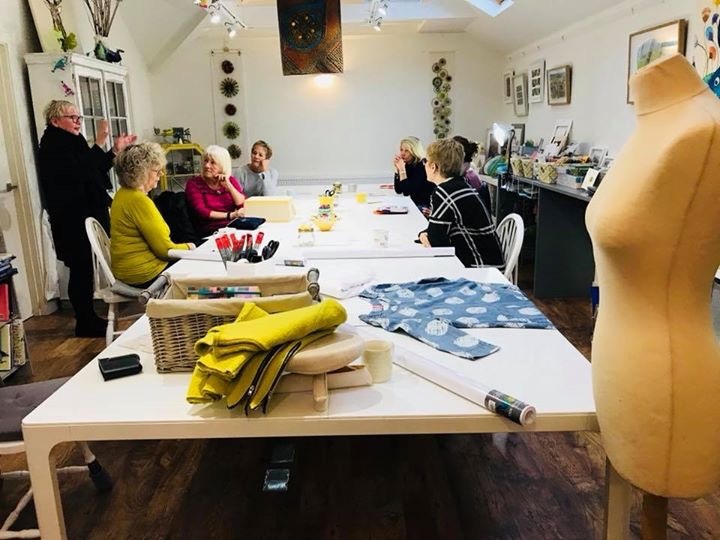 Workshops / Textile construction / Pattern Cutting – A two day course. 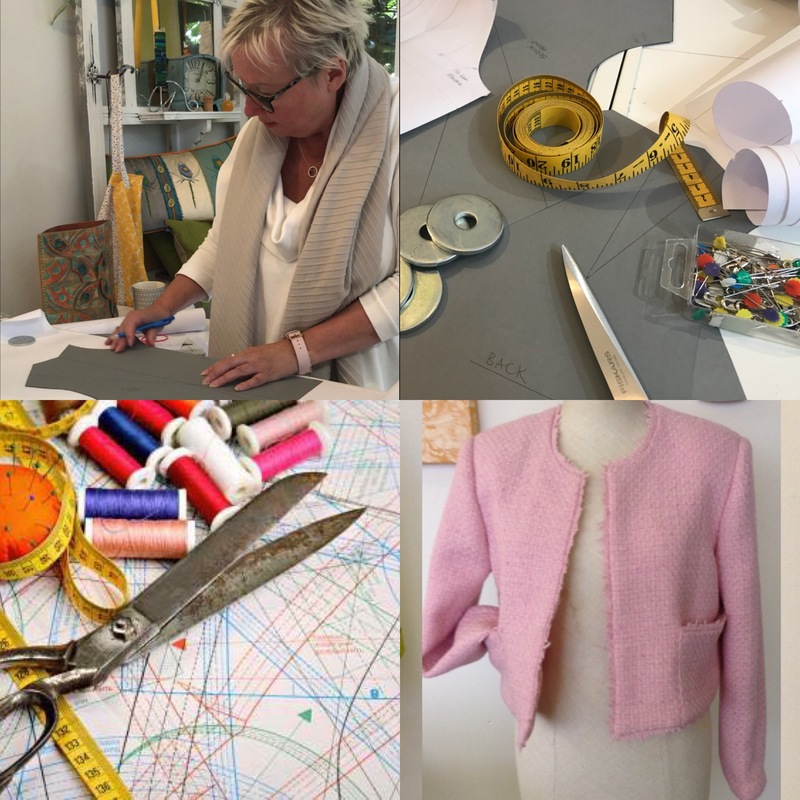 Pattern Cutting – A two day course. 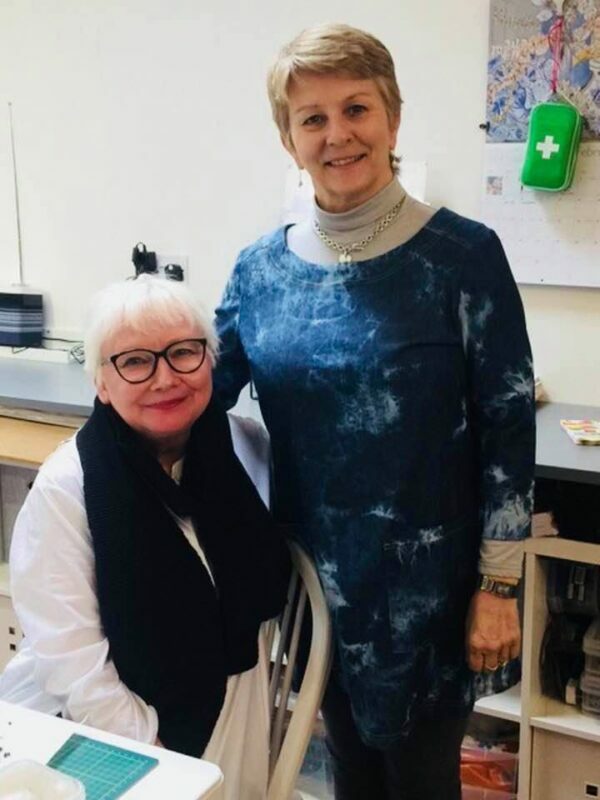 A great opportunity to work with Amanda Walker – she has over 30 years industry experience designing anything from wedding dresses to handbags and shoes and regularly contributes to magazines such as Crafts Beautiful, Sew, Make it Today and Dressmaker. 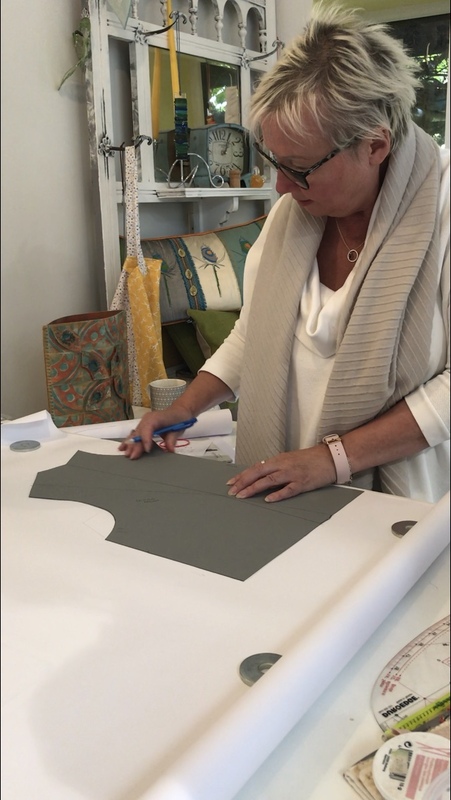 The two day course will include teaching for two different expectations of pattern cutting, the first being the student that wants to embark on the technical practice of drafting a pattern from scratch. They will draft their own bodice and skirt blocks these are the basis for all pattern cutting. The blocks will be drafted and then toiled to check the fit and then can be transferred to card for you to embark on pattern cutting your own designs. 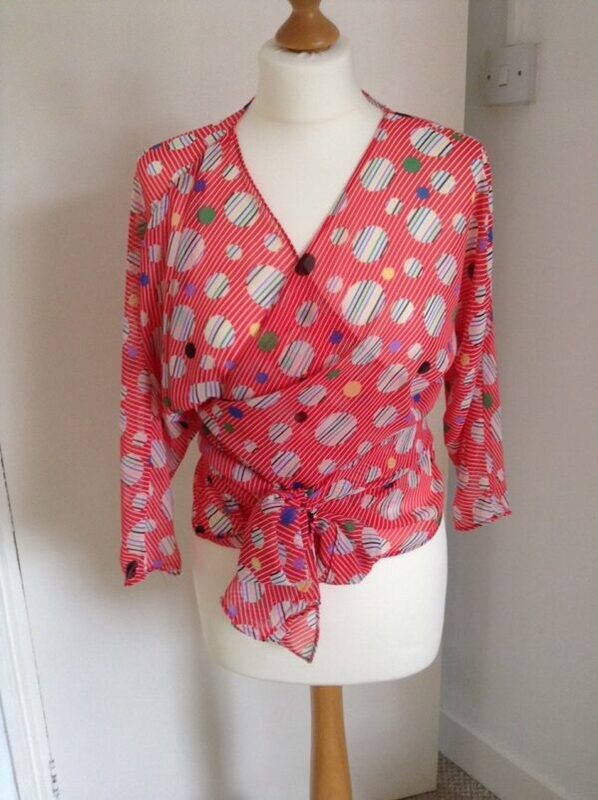 The alternative to the first option is to draft a pattern from an existing garment, something not too complicated; perhaps a favourite pair of trousers, a top or a skirt, the choice is yours. We will take the pattern and then construct a toile to check the fit. This process will enable you to take notes on the order of construction. With this pattern and toile you will be able to make the garment up yourself at home. * Pattern paper – a roll of white poster paper from The Range will do nicely. 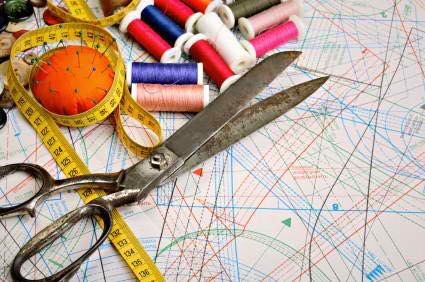 * If you have some french curves or a pattern master that would be great, however don’t worry if not. 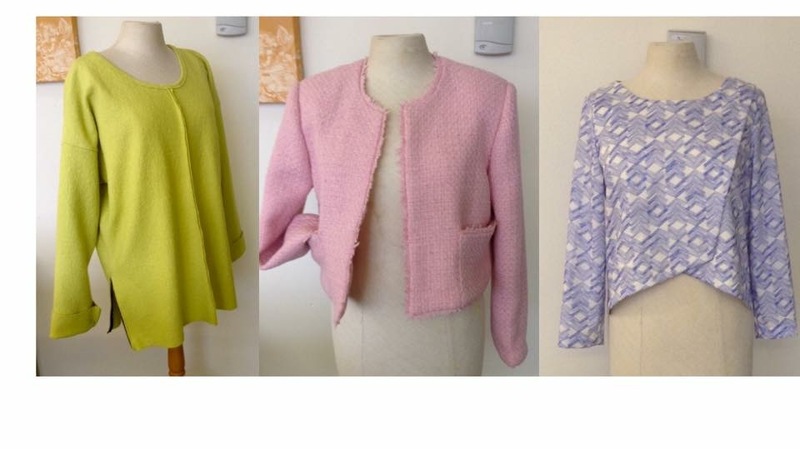 * If you are are taking a pattern from an existing garment don’t forget to bring it along.